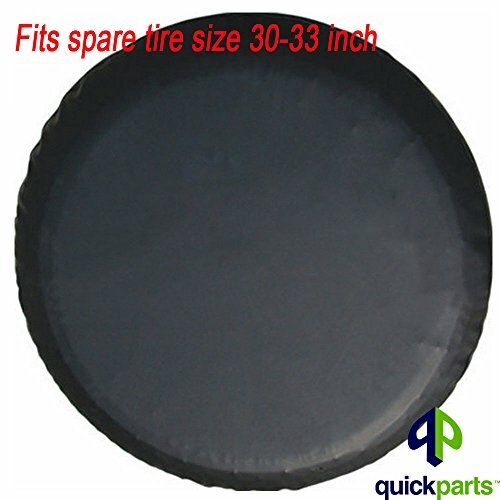 You just purchased larger wheels and tires for your new JK, they look great but the spare tire wont bolt up into place. 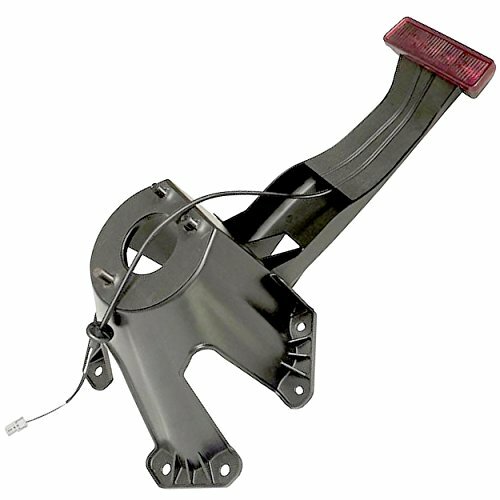 You need MBRP Spare Tire Relocate Bracket. 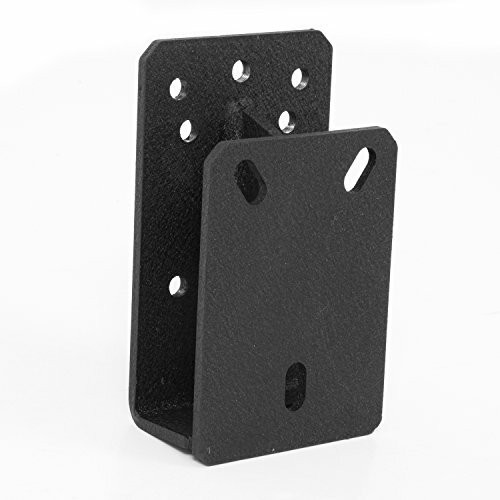 Laser cut heavy gauge material, fully mig-welded for strength. 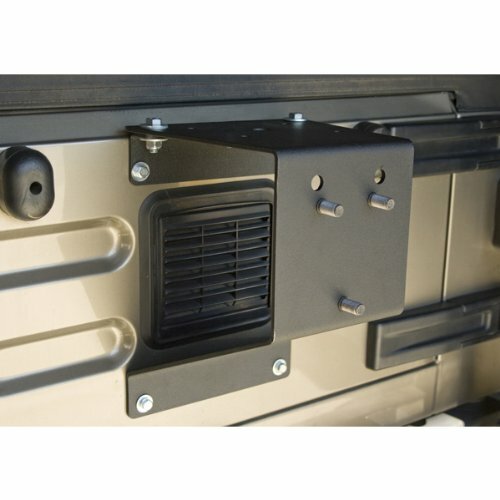 This mount will allow you to run up to a 37" X 13.50" spare tire on your stock JK. MBRP's kit comes complete with everything needed to install including new wheel studs and nuts so you don't have to mess removing the stock units. 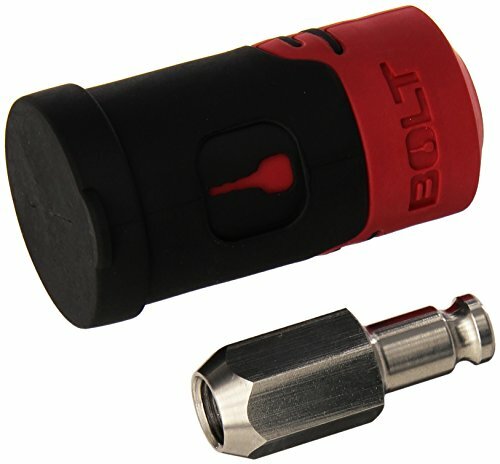 This is a direct bolt on application, with no drilling necessary. Unit is powder coated black. 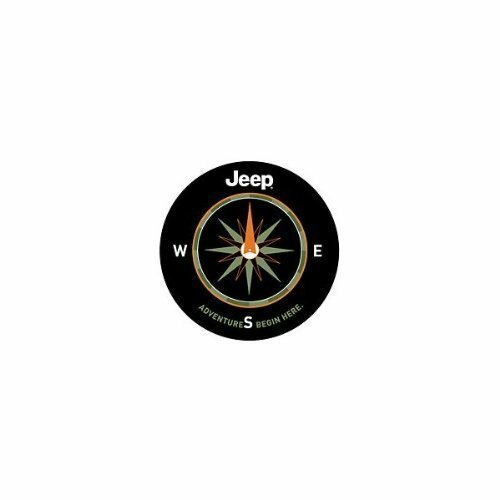 1997 to 2016 Jeep Spare tire cover adventure begins here 82210884AB, these covers are custom fit to all tire sizes and are available in selected colors and logos. Features a Adventure begins here logo. 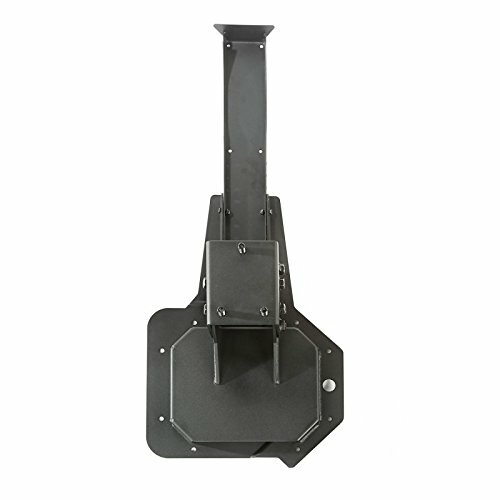 Smittybilt 3721 Tire Relocation Bracket for Jeep CJ/YJ/TJ/LJ/JK helps to clear up to a 35 inch tire without the need of a tire carrier. 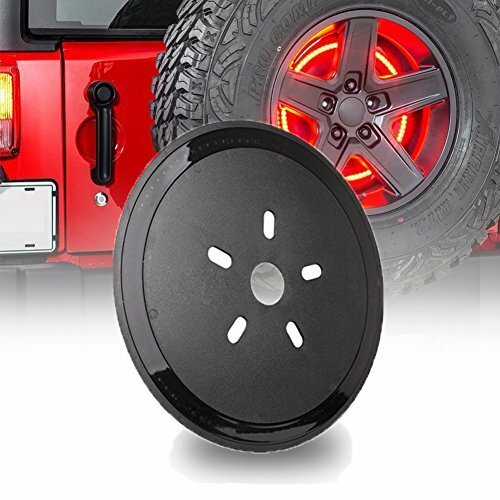 The Spartacus HD Tire Carrier Wheel Mount provides the ultimate in strength and adjustability for mounting your oversized wheel and tire. The Wheel Mount lifts the mounting position and incorporates depth and tilt adjustability for large diameter and wide tire options. Includes adjustable third brake light bracket. 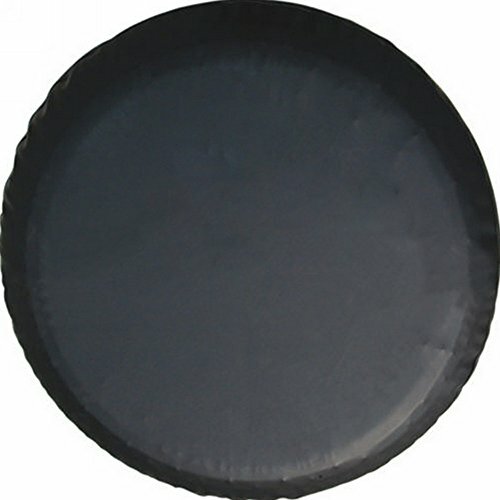 Compatible with OE and most aftermarket rear bumpers. No drilling required. 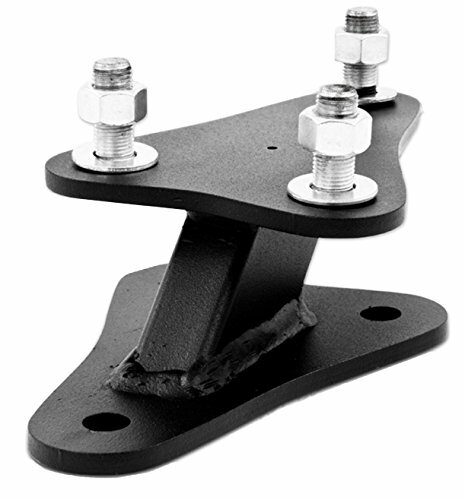 Recommended pairing with Spartacus HD Tire Carrier Hinge Casting (P/N 11546.51) for up to and including 37" wheel/tire carrying capacity.